The energy industry faces its own unique challenges, and as a consequence, those managing businesses in this industry must devise and put into place solutions that are tailor made to deal with those issues. While this extends to all areas of the business, it can be seen prominently in terms of the software used to manage business operations. You must make a careful selection when choosing the software you will use to manage your energy business. Discover what a modern enterprise resource planning (ERP) system can do for you and how it can help you excel in your industry and take your business operations to the next level. The first stage of the energy industry, of course, is exploration and production, and if this is your area you will see great benefits from the implementation of an ERP system. ERP systems facilitate communication across all branches of your business, eliminating both paperwork and the insecurity caused by time delays. The software will also help you manage expenses by tracking and reporting on expenditures and displaying the results in an easy to read format, allowing you to shore up areas that may be receiving more funds than necessary and redistribute financial assets to areas that haven’t been adequately funded. 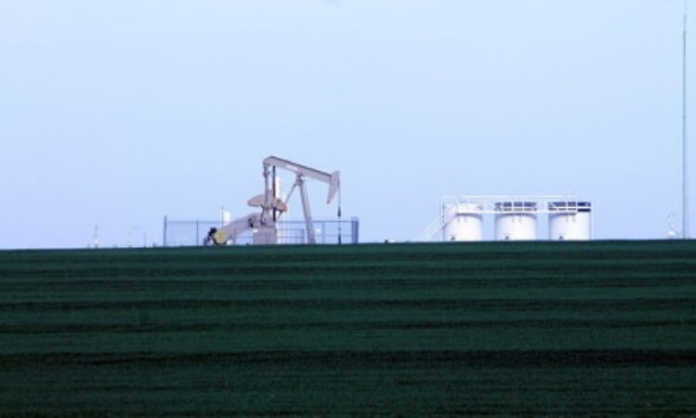 Midstream operations refers to the processing, storing, transporting, and marketing of energy fuel, and it’s a very important stage when it comes to error-free operations. An ERP system can help manage this phase by tracking emerging opportunities on the market. It can also build transparency into the entire process, allowing you to locate points at which the price may be getting driven up and to work towards bringing it down. 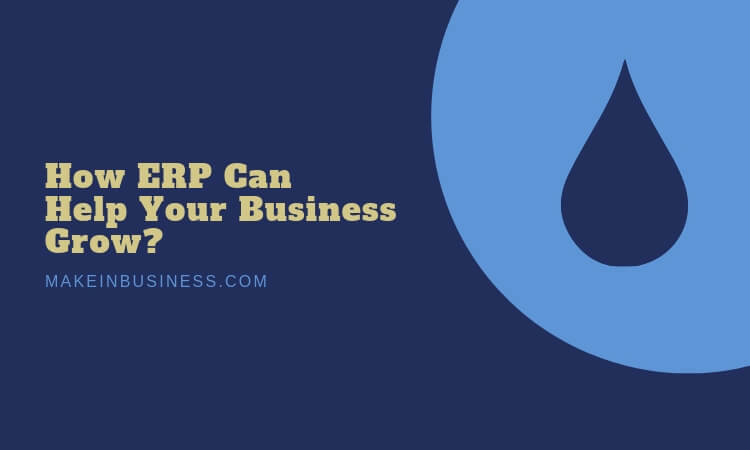 ERP systems also provide price simulators that allow you to run hypothetical scenarios and determine whether a different arrangement might save you money in the long run. One of the most complex and difficult parts of the energy industry is that by nature it requires workers to operate at remote locations. This makes communication difficult. You can’t know exactly what’s going on at all your locations at all times. 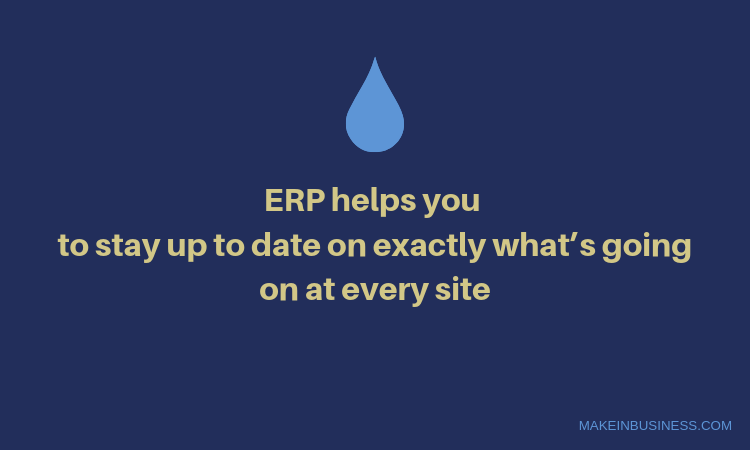 But ERP systems remove that complication by building live updates into the operation of the business. Now you can stay up to date on exactly what’s going on at every site. This clear communication will also help you better staff your projects for optimal success and stay up to date on the latest compliance requirements. An ERP system will change the way energy companies do business, sparking massive improvements in overall operations. Discover what this software can do for you today.